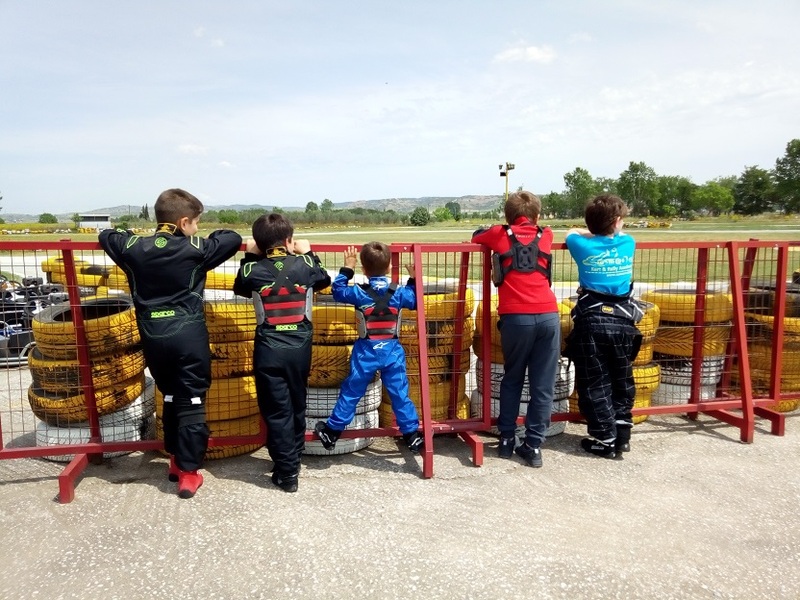 The aim of the Academy is to initiate, educate and support athletes and non-athletes in the field of motor sport. 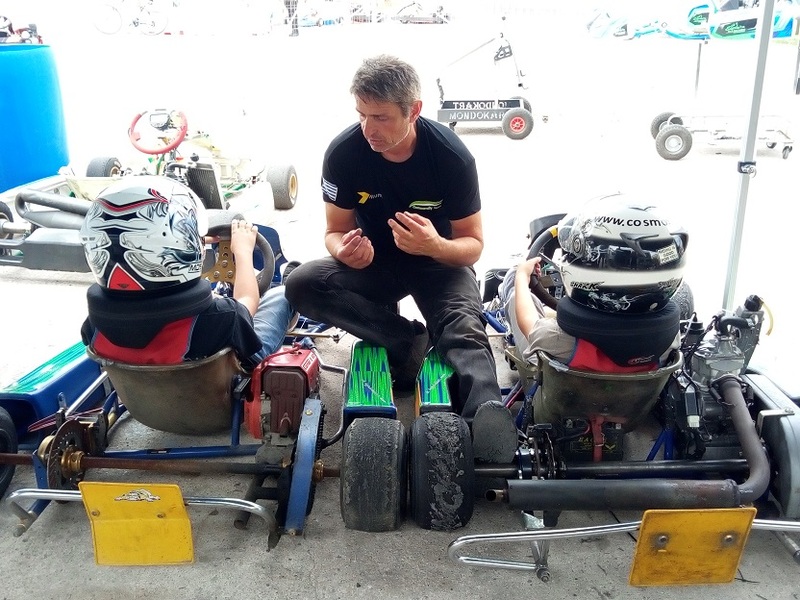 Above all, safe active driving, as it results from the search of trainee's limits, in a safe environment of the track with the help of the academy trainers. 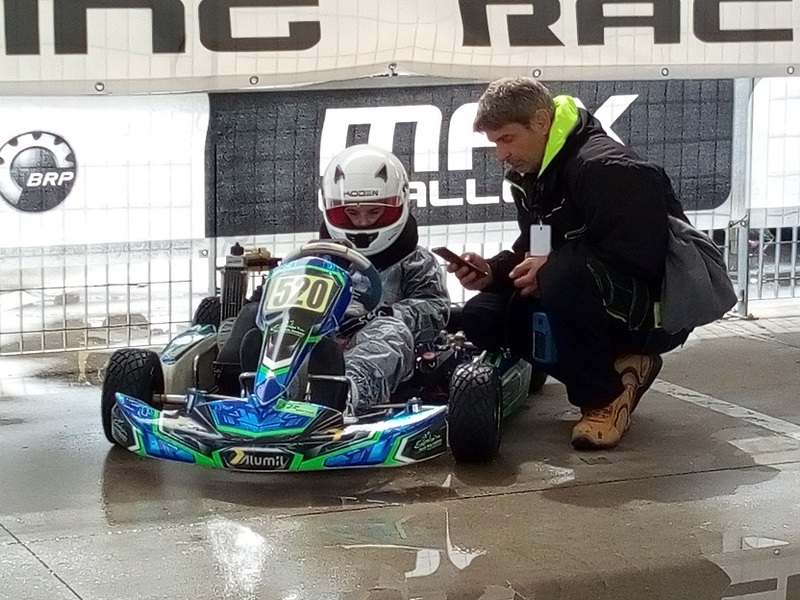 Contact with race driving a kart helps to better understand the behavior of a vehicle on the road. 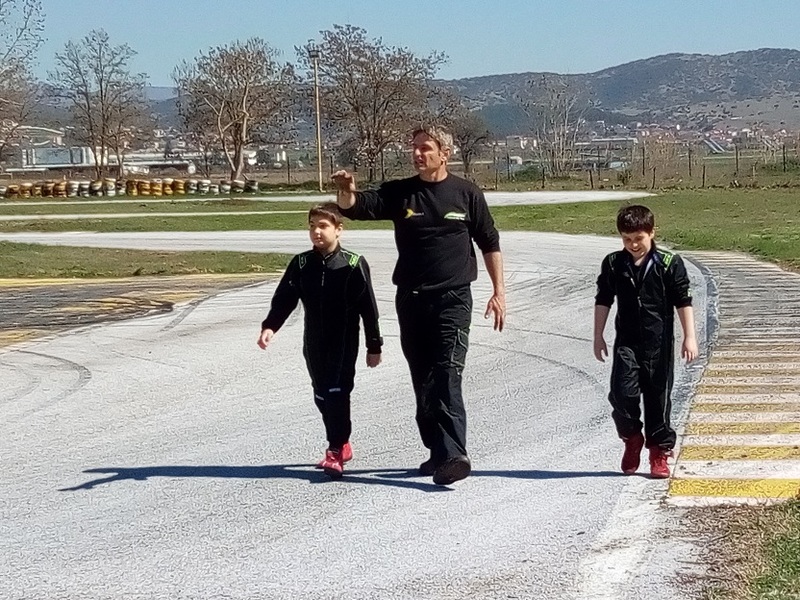 It is therefore a great school of life, as it has been shown that countries with developed motor sport have reduced the number of road accidents. 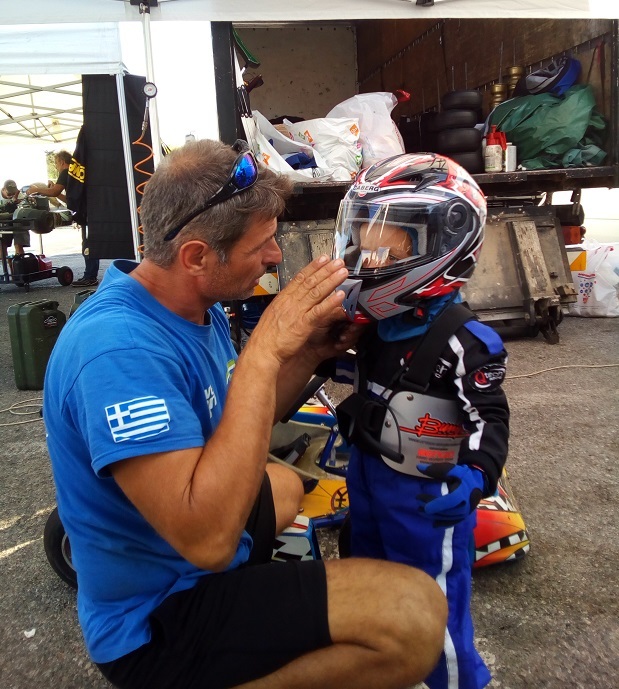 Educational programs are for all ages from 4 year-olds and above.